Self Cure Remedy details of Take fennel seeds for the care and relief of Flatulence, including effectiveness and popularity scores of the remedy. 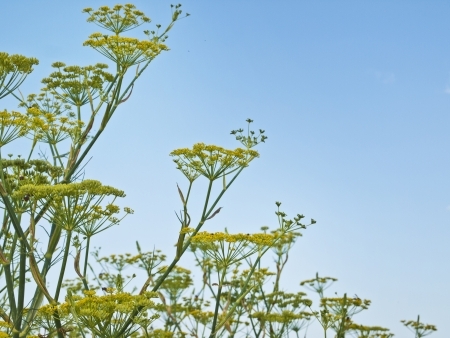 Fennel helps dissipate gas by relaxing muscle spasms in the digestive tract. Chew one-half teaspoon of fennel seeds. The self cure remedy of Take fennel seeds for the care and relief of Flatulence has a popularity score of 0 on the self-cure system.